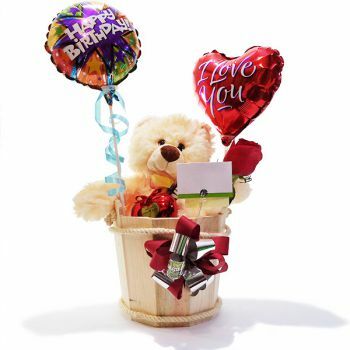 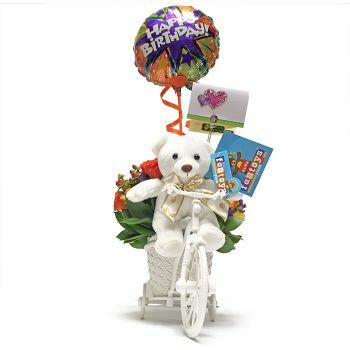 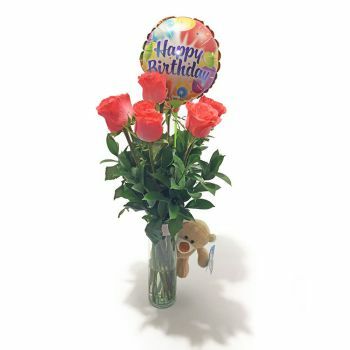 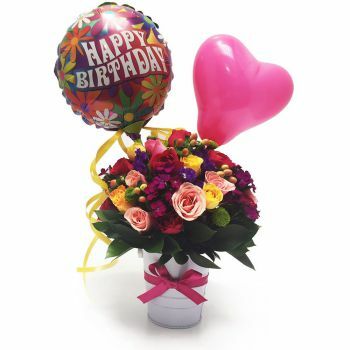 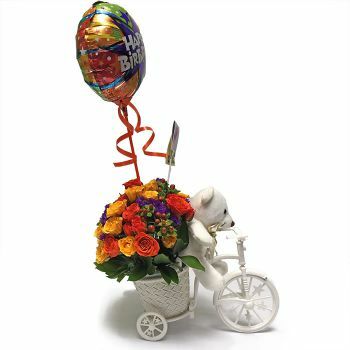 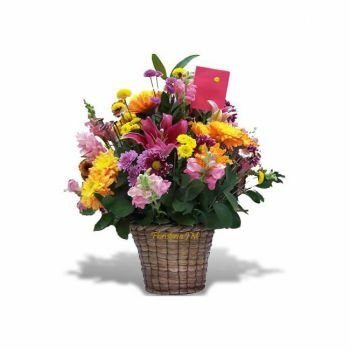 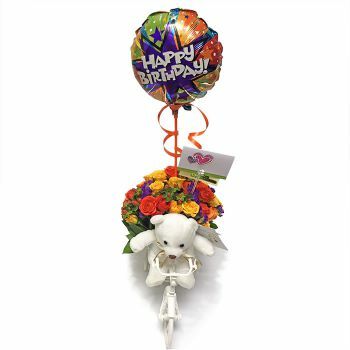 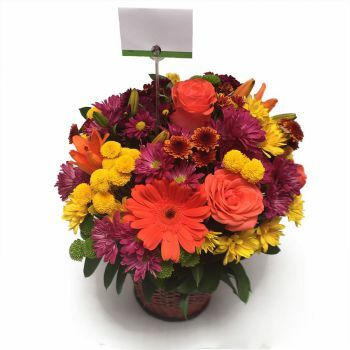 Flowers are a favorite gift when it comes to celebrating a memorable Birthday. 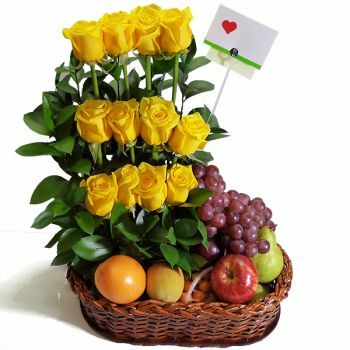 They are an expression of friendship and love. 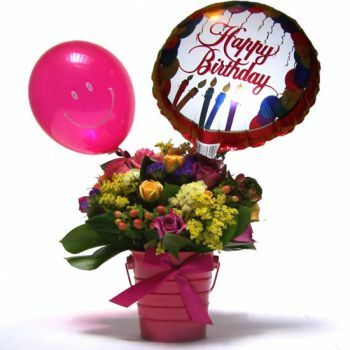 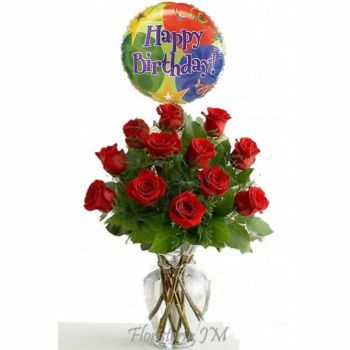 Flowers bring happiness and joy on any special Birthday. 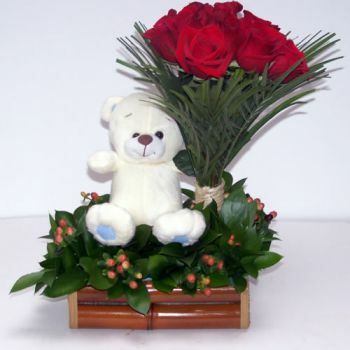 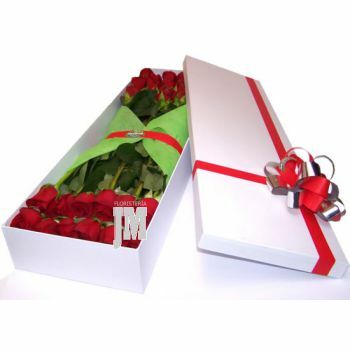 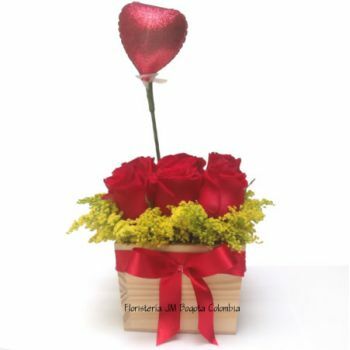 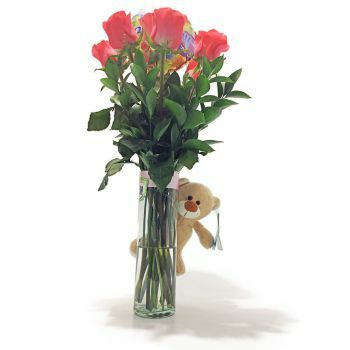 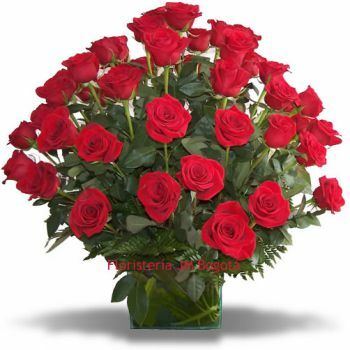 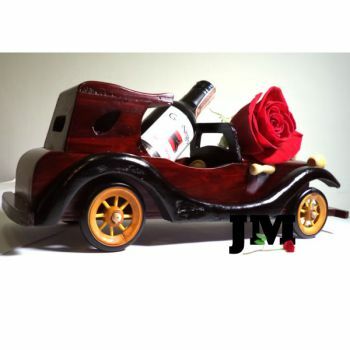 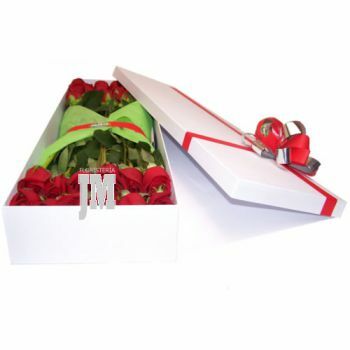 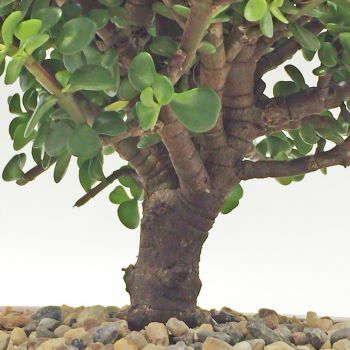 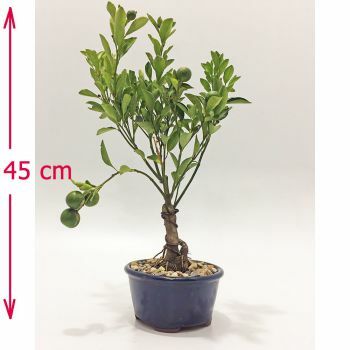 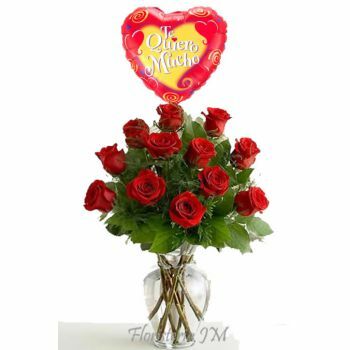 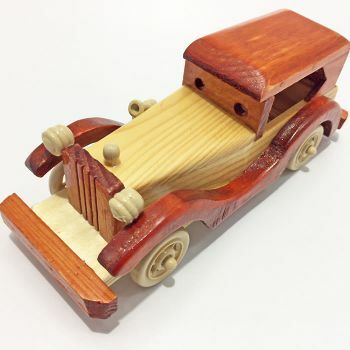 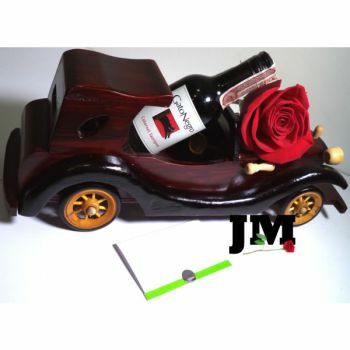 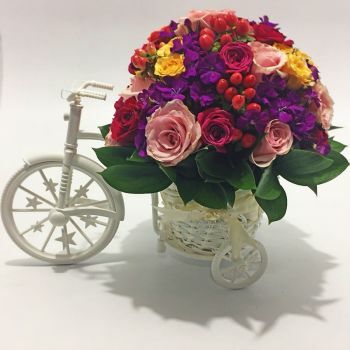 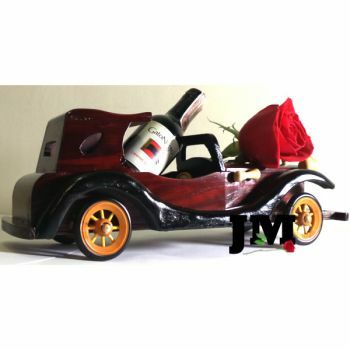 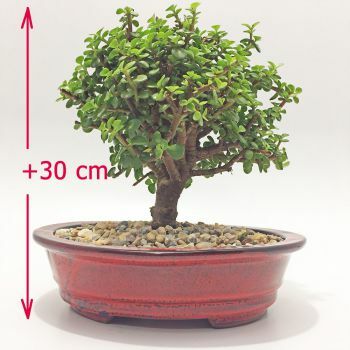 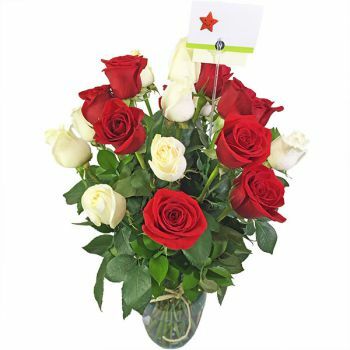 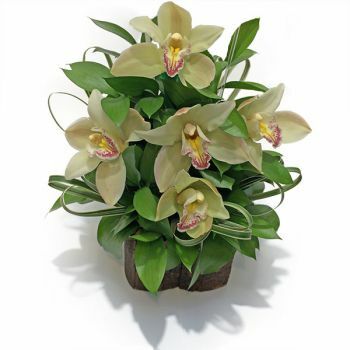 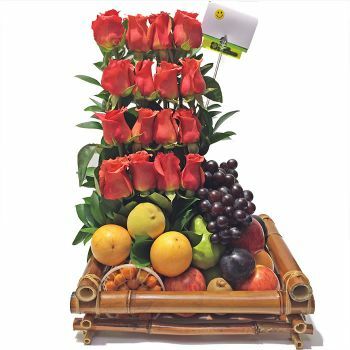 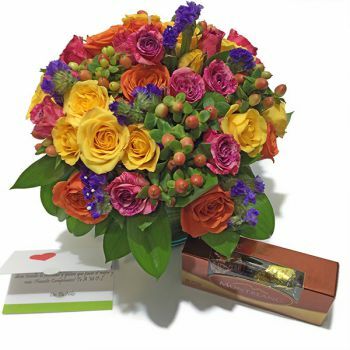 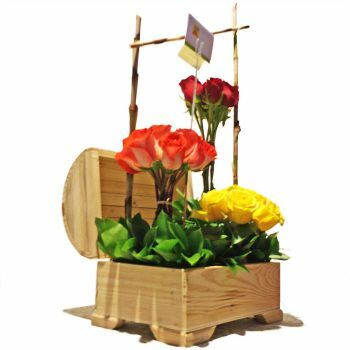 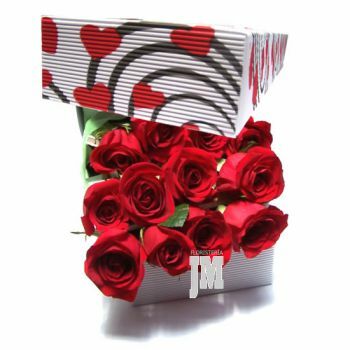 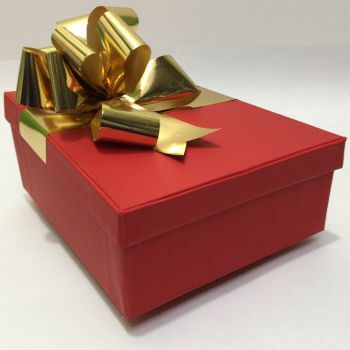 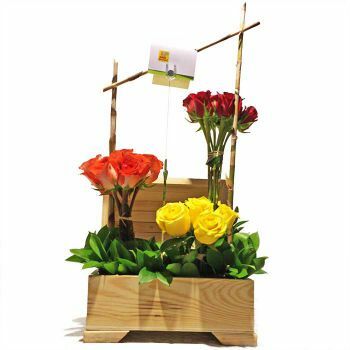 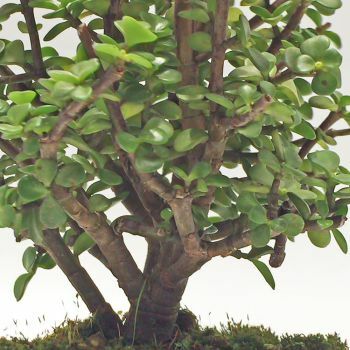 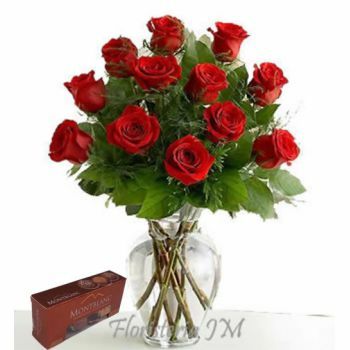 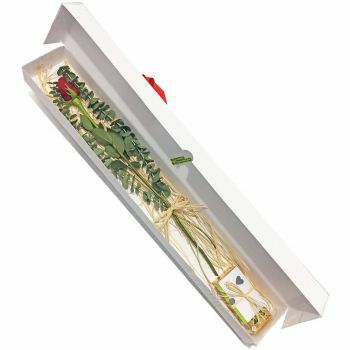 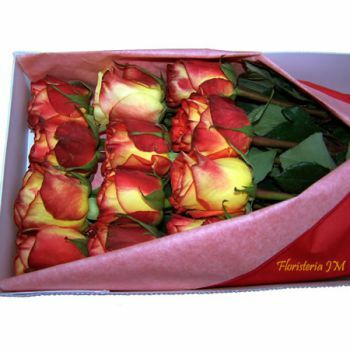 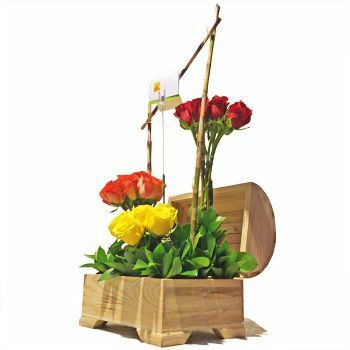 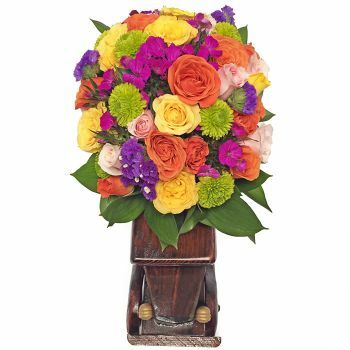 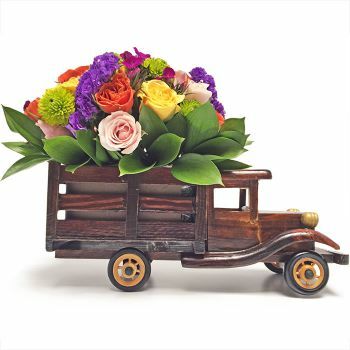 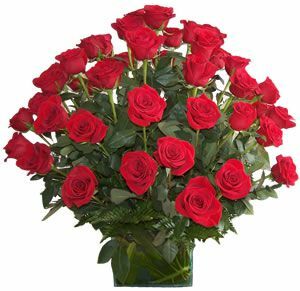 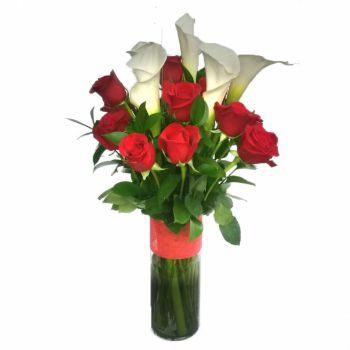 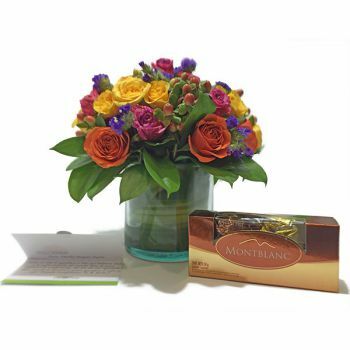 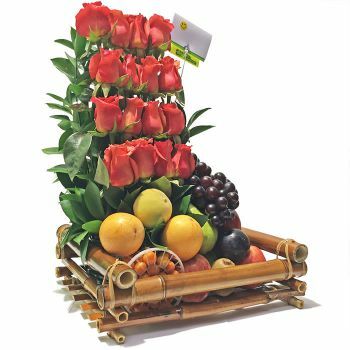 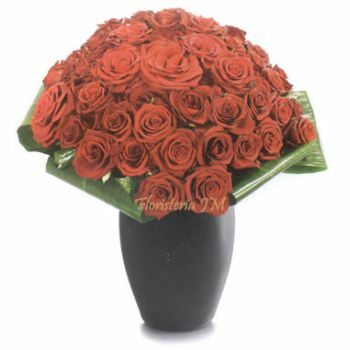 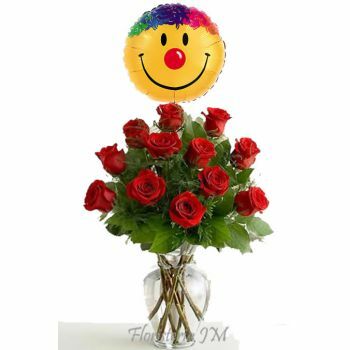 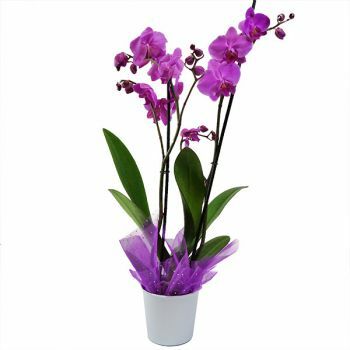 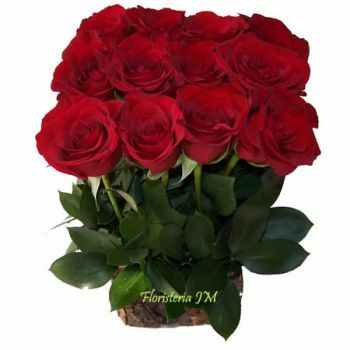 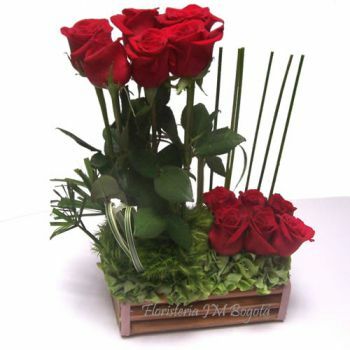 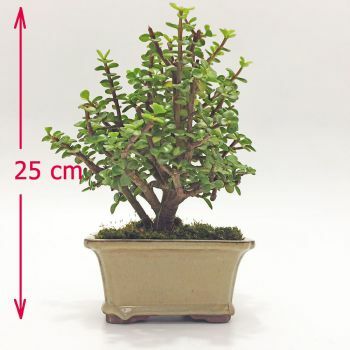 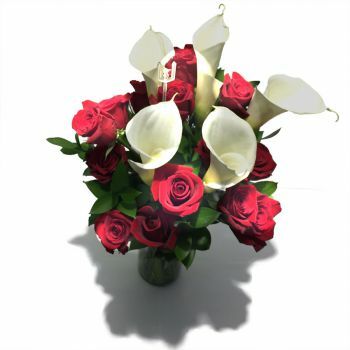 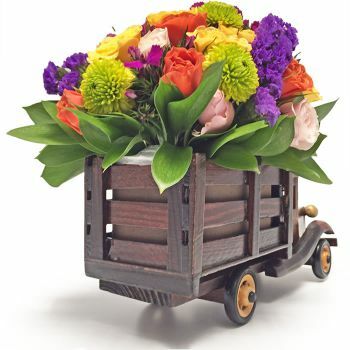 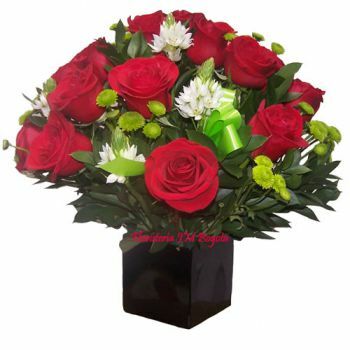 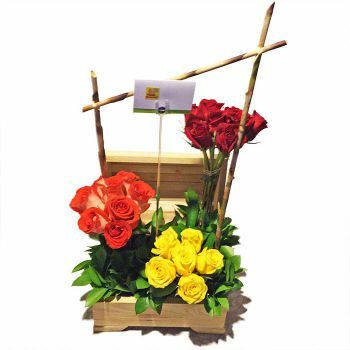 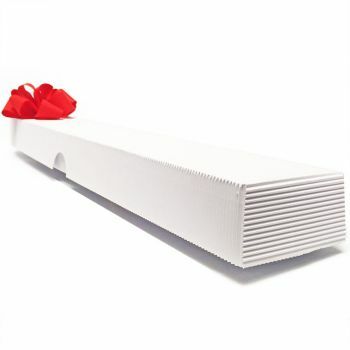 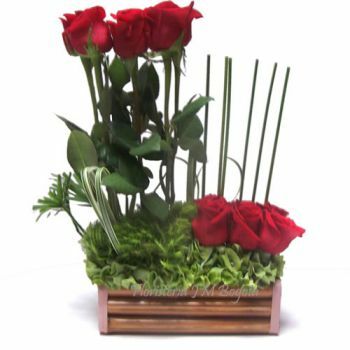 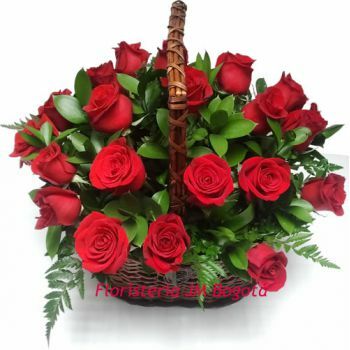 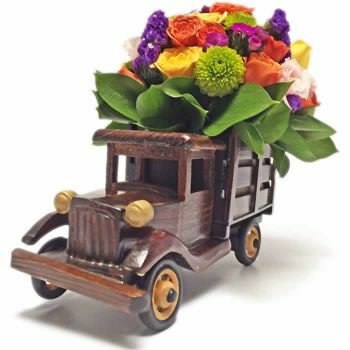 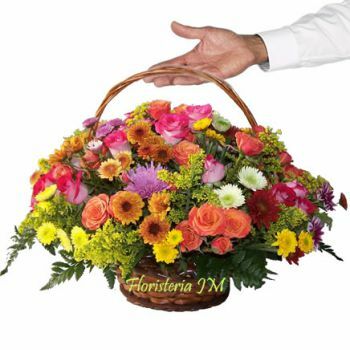 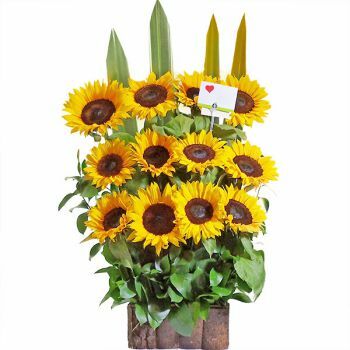 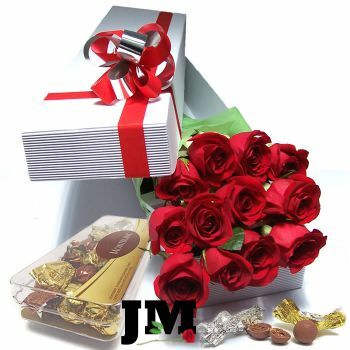 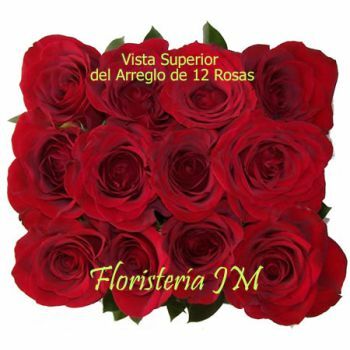 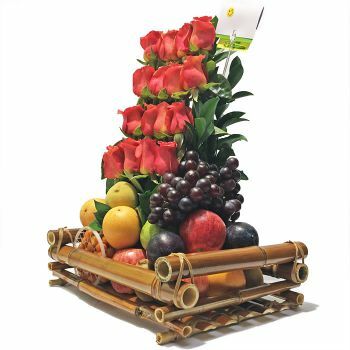 You can Browse through our selection of Flower Arrangements and Rose Arrangements. 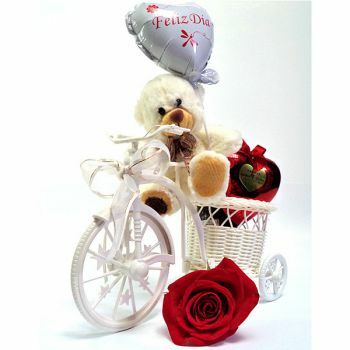 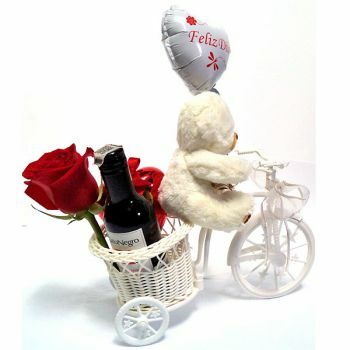 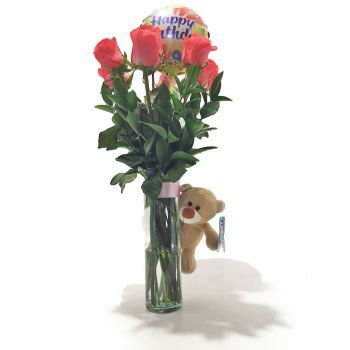 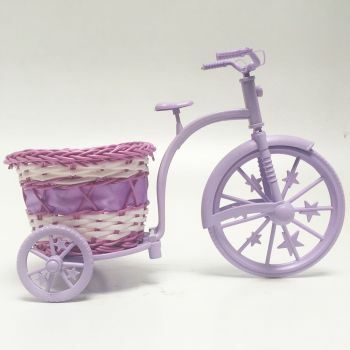 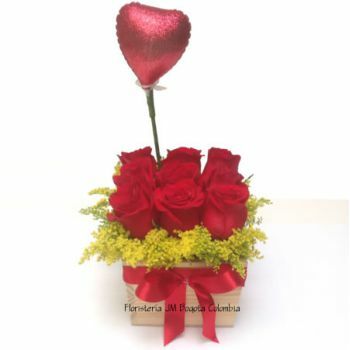 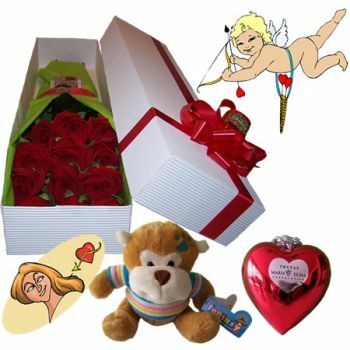 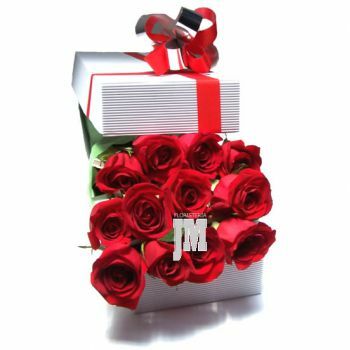 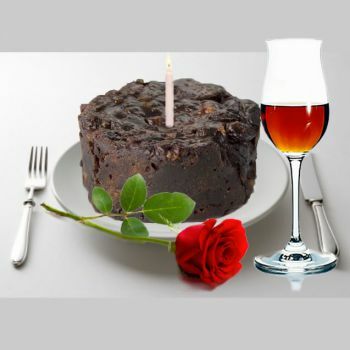 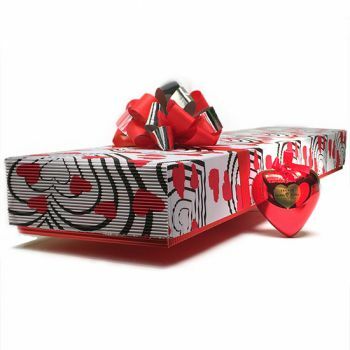 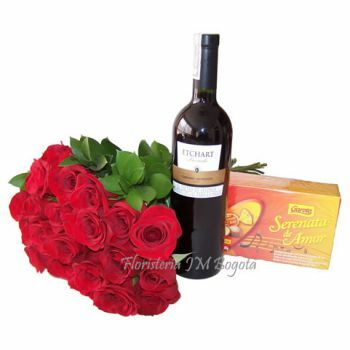 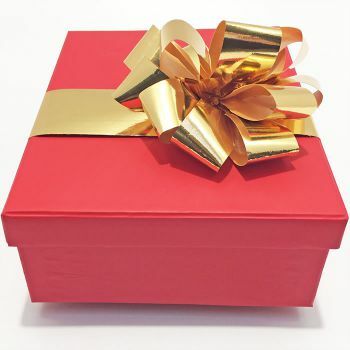 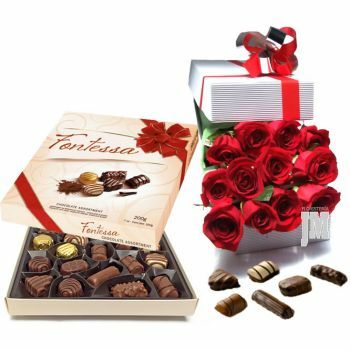 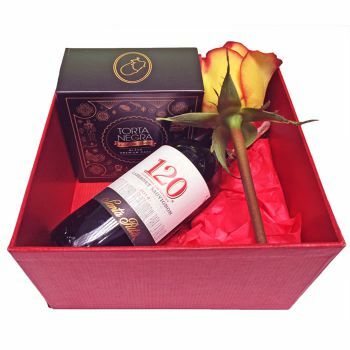 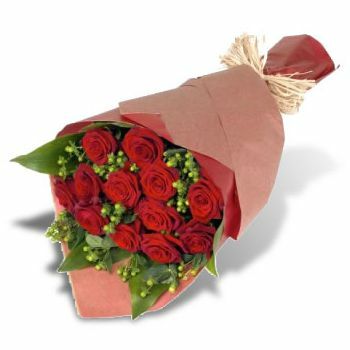 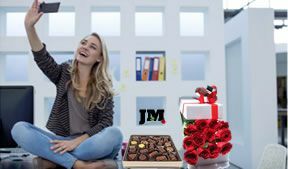 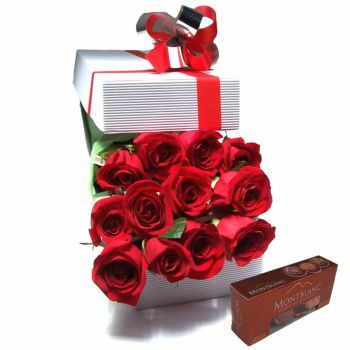 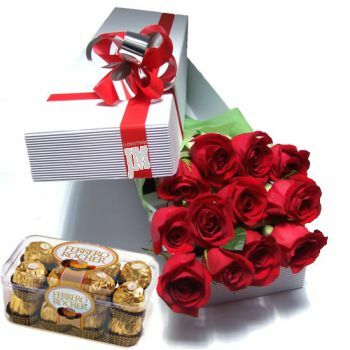 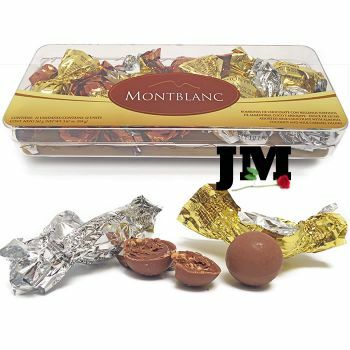 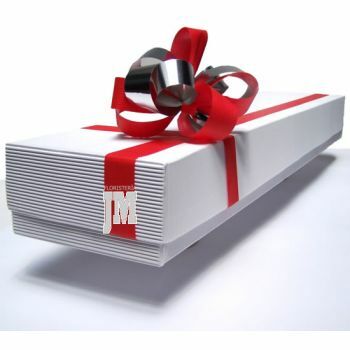 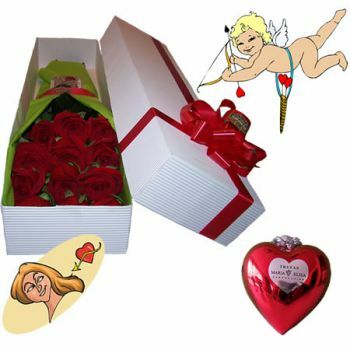 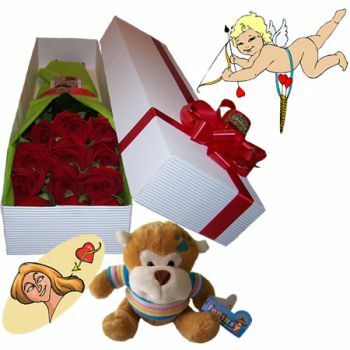 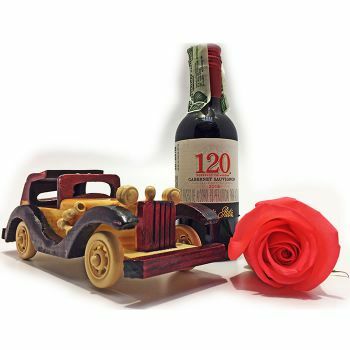 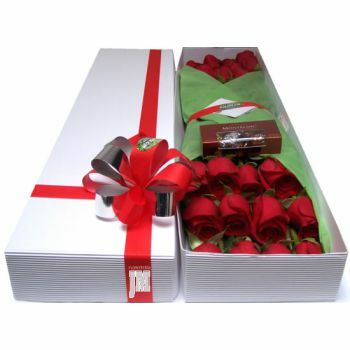 Remember that Roses are the perfect gift when celebrating the Birthday of your couple! 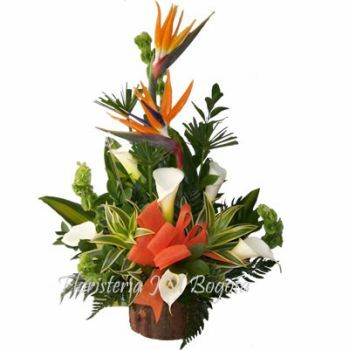 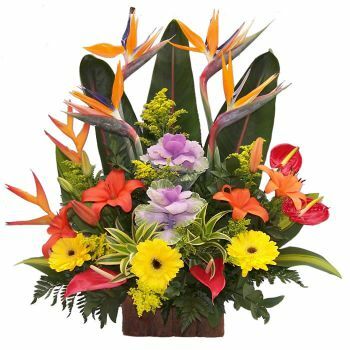 On the other hand, Flower Arrangements are great when celebrating a family member or close friend. 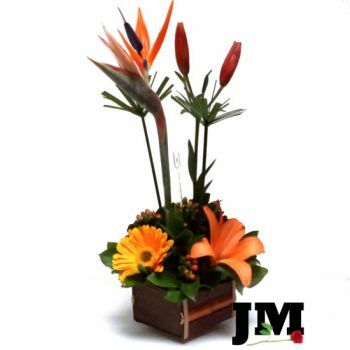 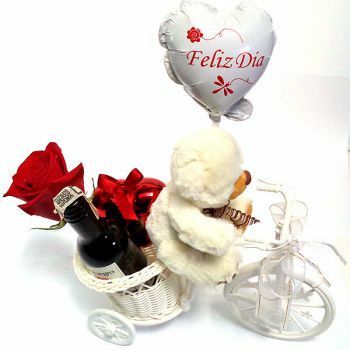 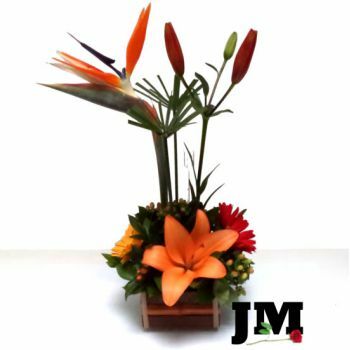 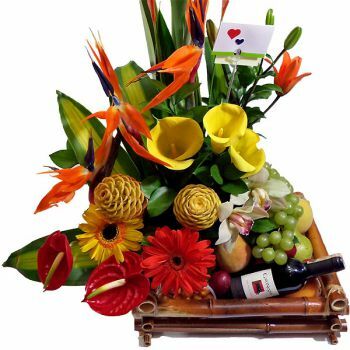 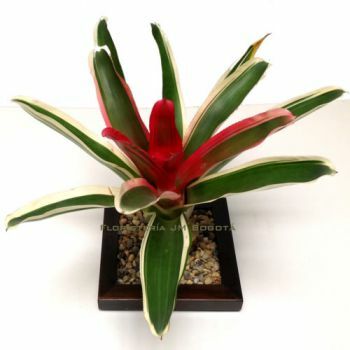 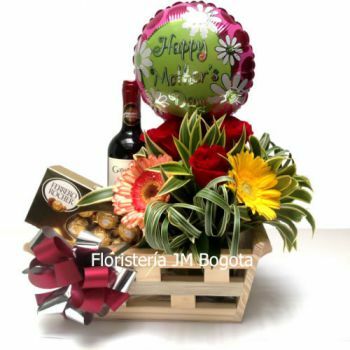 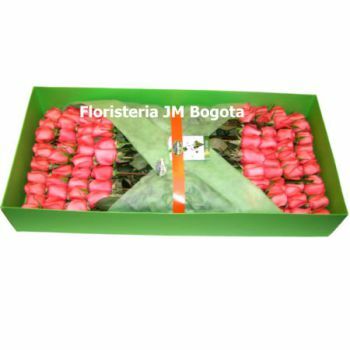 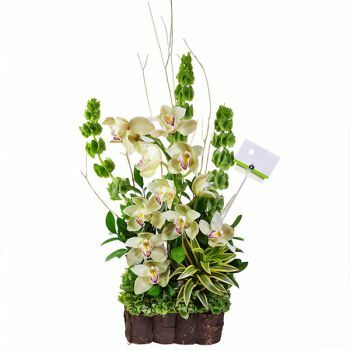 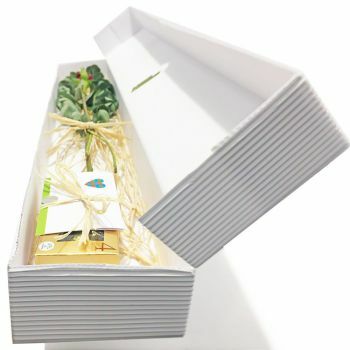 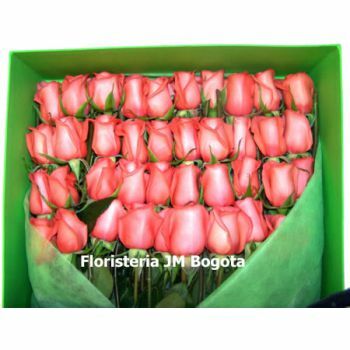 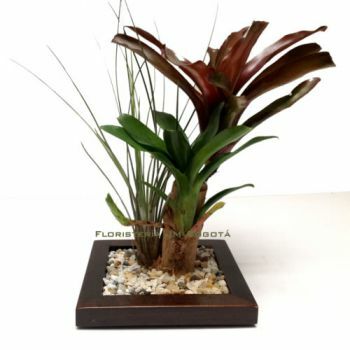 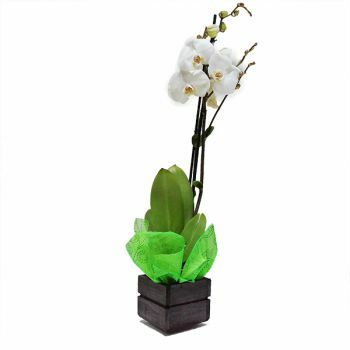 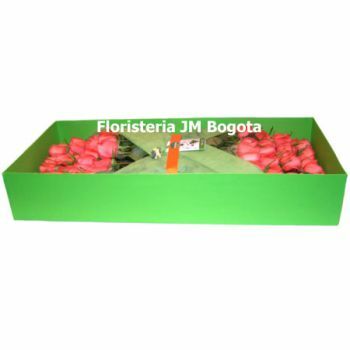 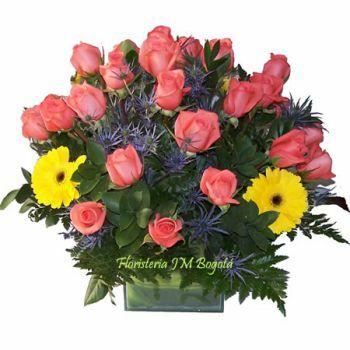 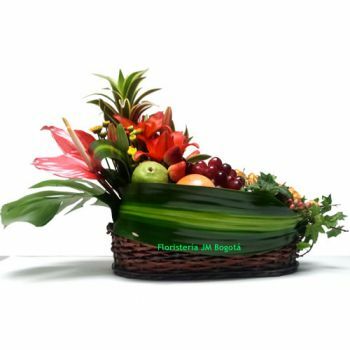 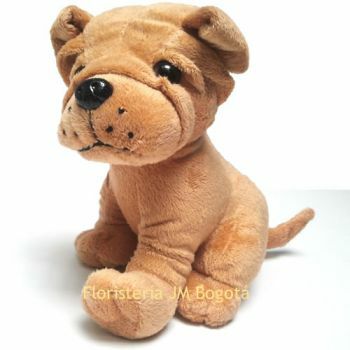 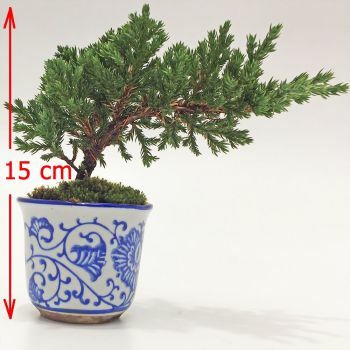 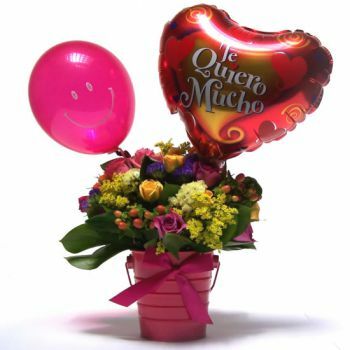 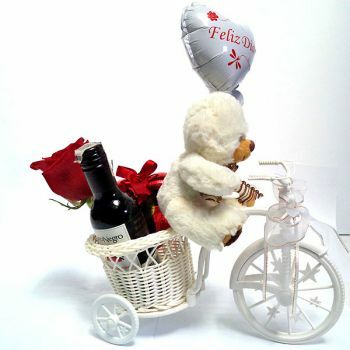 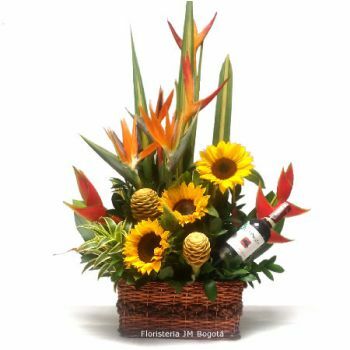 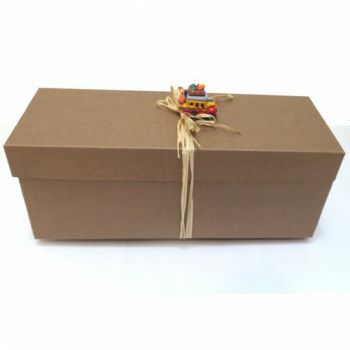 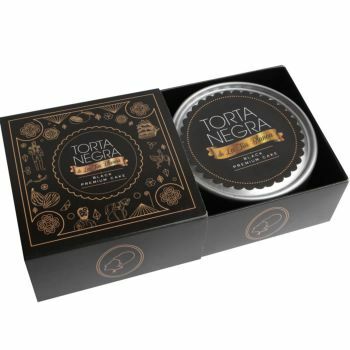 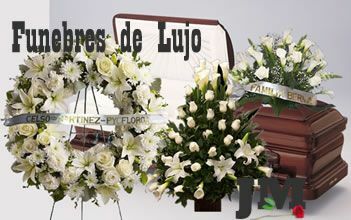 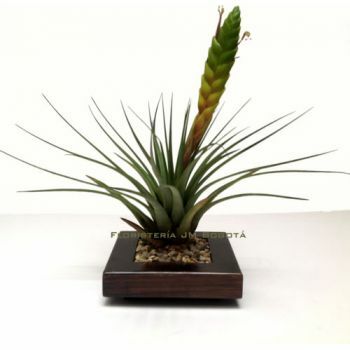 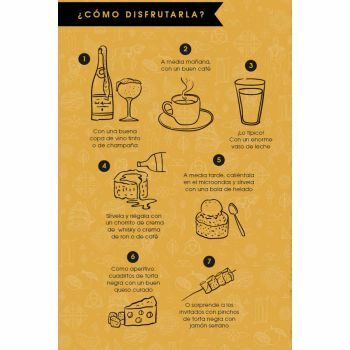 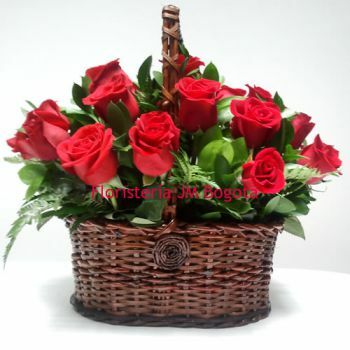 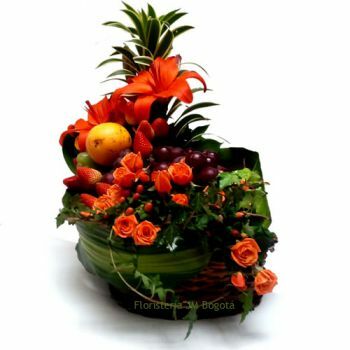 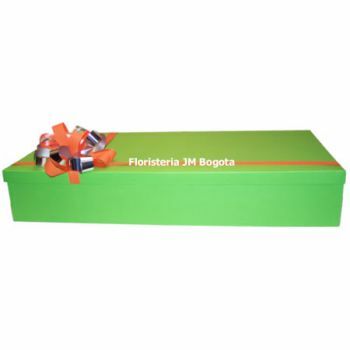 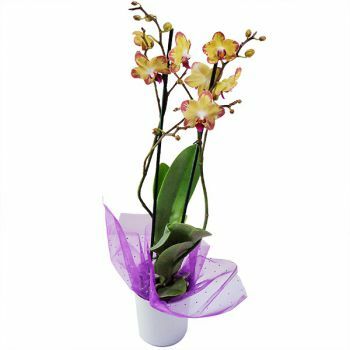 If you're on a tight budget, follow this link Low Cost Flower Arrangements for Delivery In Bogota, Colombia.